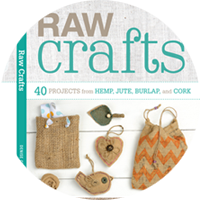 I'm getting back into my crafty mojo and working on new DIYs plus setting up Crafternoons. 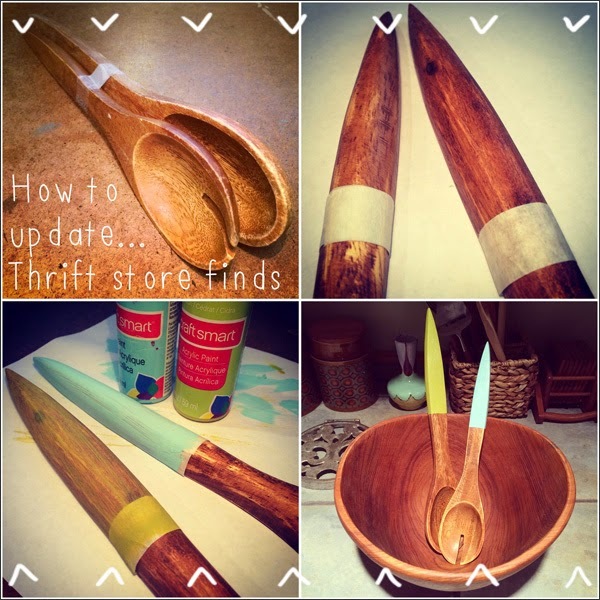 Here's a cheap, easy and fun thrift store update. 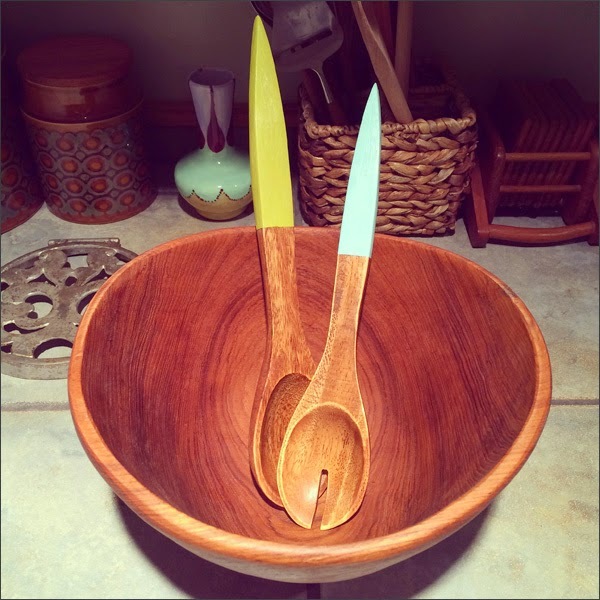 I bought these wooden salad spoons for $1 from the Lions Gate Thrift Store. What to do?! I found this nifty idea via Little Bit Funky and knew I had a plan! 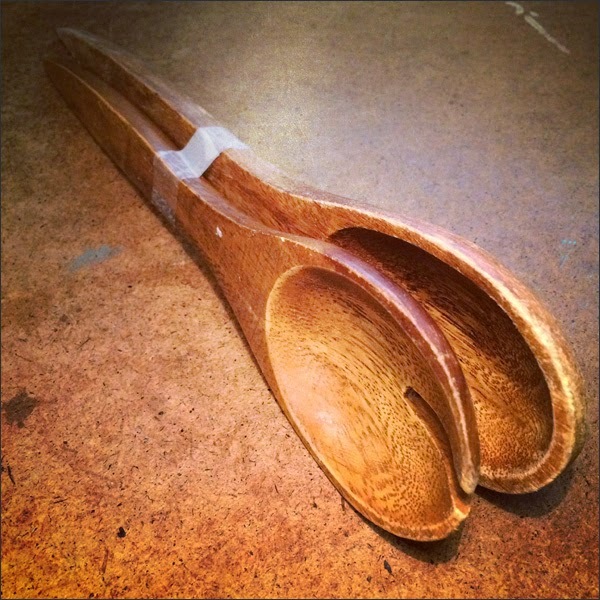 First I sanded the spoons. I then wiped them and added olive oil to the wood to bring out the grain. 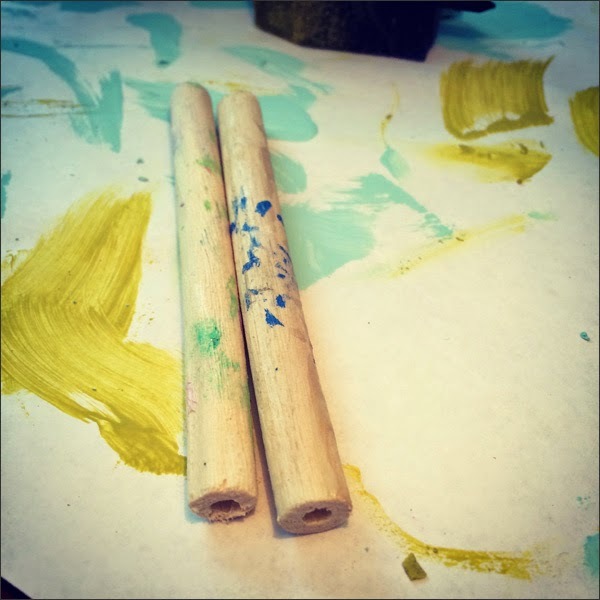 I then used masking tape to mark where I was going to paint the stems. 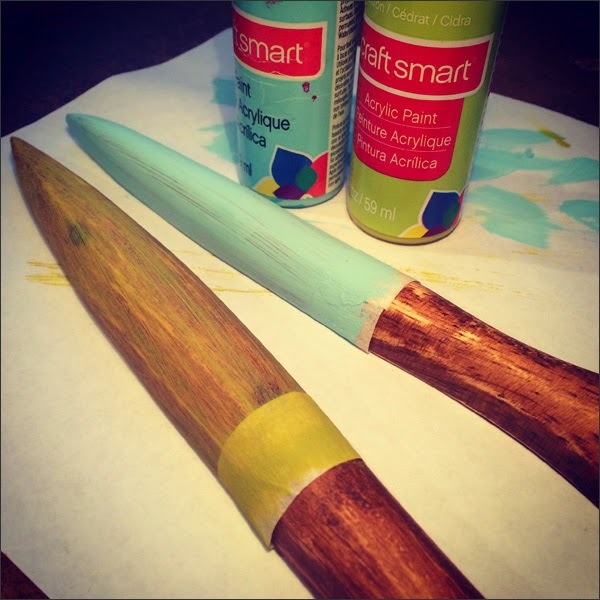 I chose to paint the stems Citron and Robins Egg Blue. Two of my FAV colours - bright and vibrant! According to Little Bit Funky they used a people/food safe shellac but when I went to Rona they said there was no such thing. They suggested Butcher Block Oil and Finish for the wood which is food safe. It was $20 for a tin but wasn't to be used with the paint. I then tried Michaels. They suggested I try beeswax to seal the paint and that I didn't need to seal the wood. Using a type of edible oil was enough and would need to be reapplied every so often. 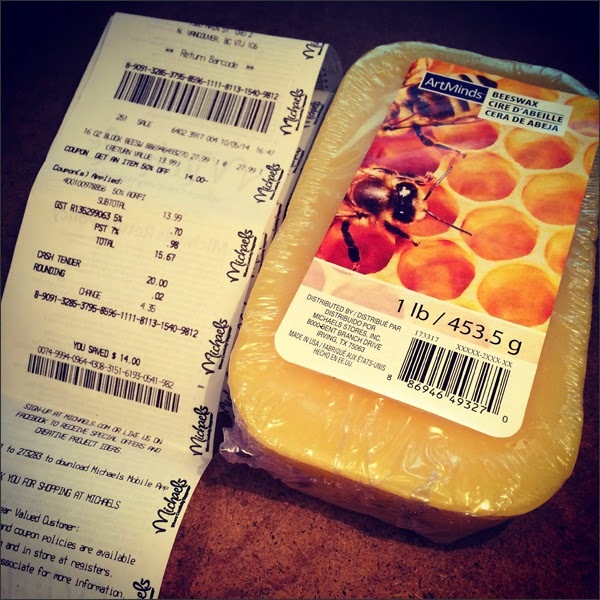 And thank goodness for the weekly coupons - the beeswax was $28! Eh gad! It ended up being $14 plus tax. Dealorama! 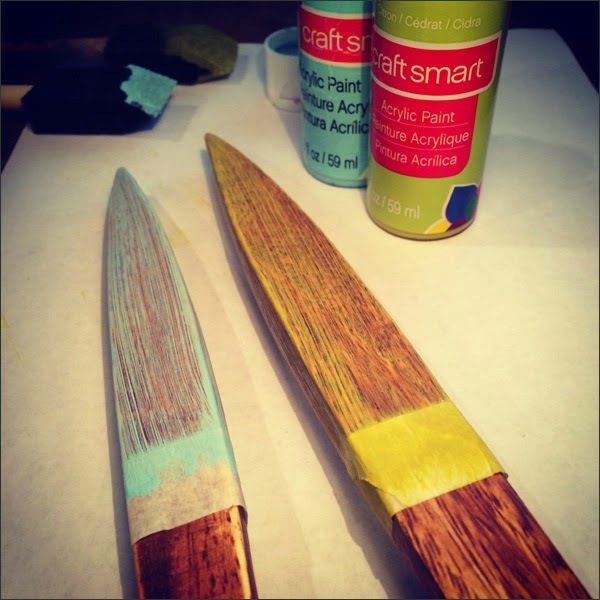 I then rubbed the painted stems on the bar of beeswax which seals the paint and gives it a nice shine. I also added a coat of virgin olive oil the wood. Done! 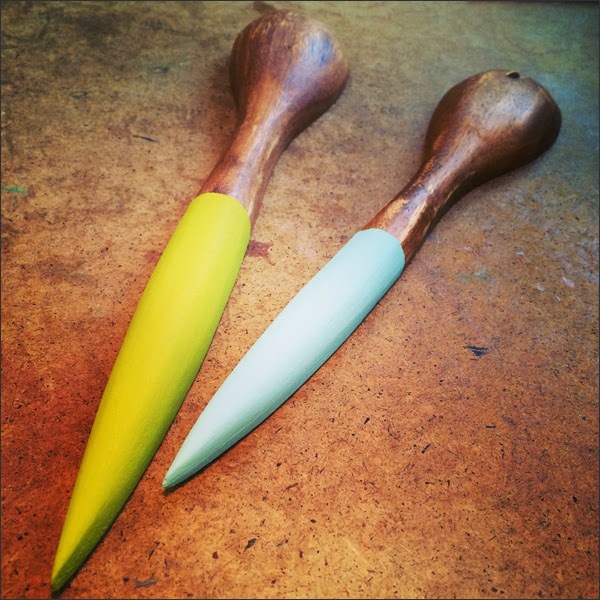 Here's my finished wooden salad spoons looking darn funky! I'm ready to use them! What an easy update - $1 thrift store find goes from drab to FAB. Yay! 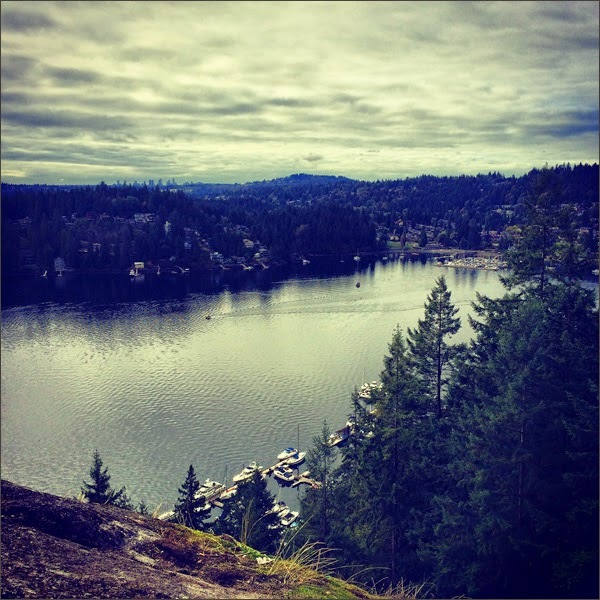 Meanwhile this morning I went for a hike with my BFF Mike in my favourite spot - Quarry Rock in Deep Cove. 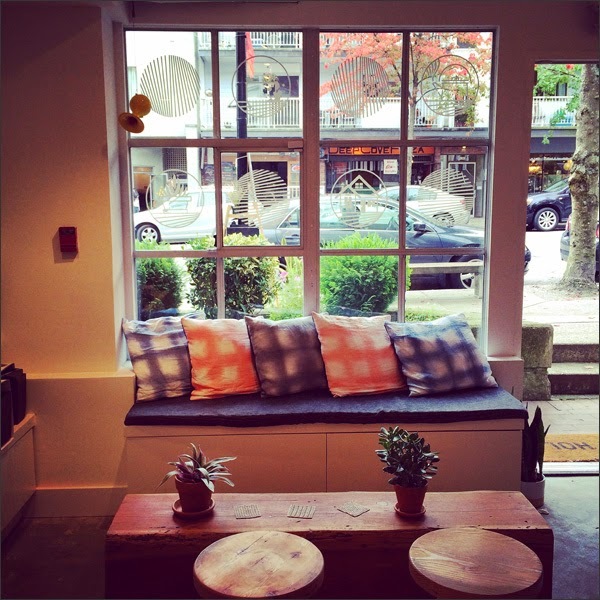 After the hike, we trekked around downtown Deep Cove. Wow - there a few awesome stores on this strip now... Room 6, A'hoy Goods and now Sunnyside. And look what I found! 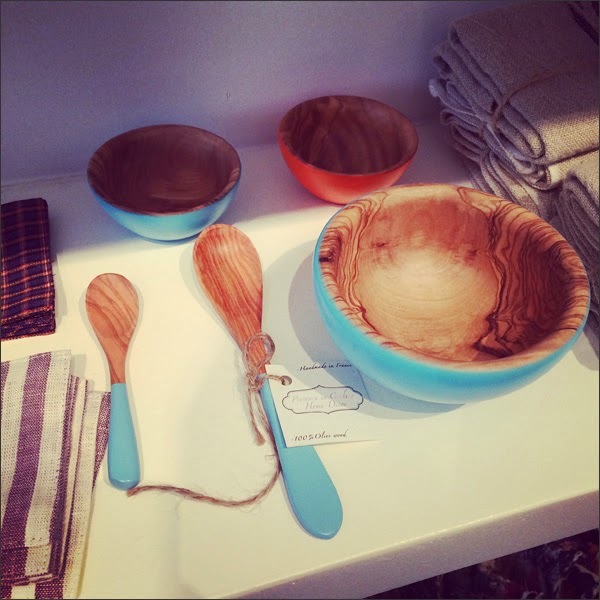 I want to find wood bowls now... Feeling very crafty and very inspired. Next I need to come up with a plan for my sponge brushes. 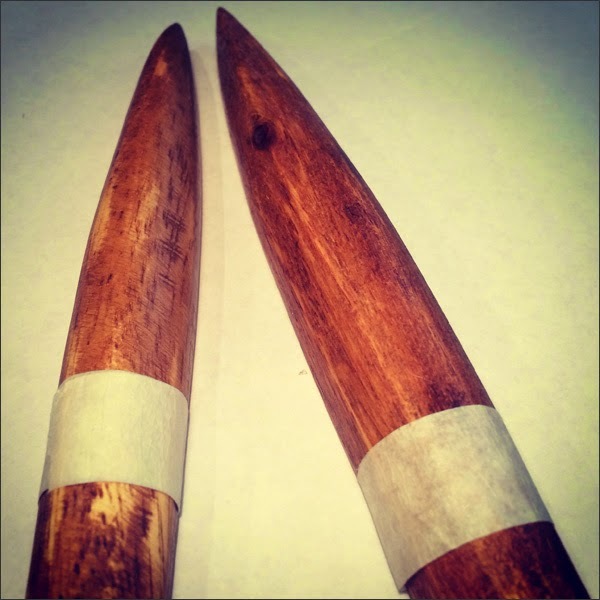 Once they're done, I'm sure I can repurpose the wood stems into 'something'. We'll see! Finally I have another Crafternoon set up... 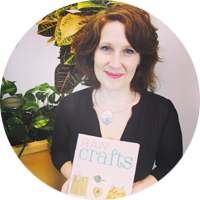 This one's a Xmas Upcycling Workshop at Guildford Library on Tuesday, December 9th from 6:30pm to 8:30pm. Register at 604-598-7366. There's a limit of 20 participants so register ASAP.